Isotex wallpanels product range has complemented with new coatings. Skano Fibreboard does not assume any responsibility or liability for any specific construction, assembly solutions, drawings and work processes, which are shown on any Skano Fibreboard marketing material. All the information about product use are for guidance and illustration purposes only. 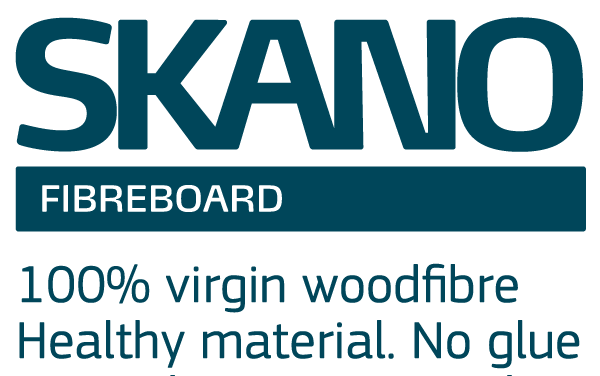 Skano Fibreboard does not assume any responsibilty of any decision made by arhitects or constructors. The full responsibilty of any construction should perform by arhitects and constructors. Copyright © 2017 Skano Group AS. skano.com. All rights reserved.